A question asked on a regular basis especially as winter approaches is “how to prevent mould in the home”. There are many reasons why some homes get mold. In this post, we will try and help with ways to prevent mold in the house. Is Mould dangerous to health? In fact, Mould produces allergens. These are substances that can cause an allergic reaction. 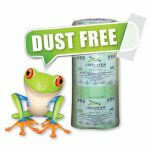 Mould can cause irritants and, sometimes, toxic substances. Inhaling or touching mold spores may cause an allergic reaction in some people such as sneezing, a runny nose, red eyes and skin rash. Mould can also cause asthma attacks. In winter when it is colder mould growth is far more evident. On a cold winter day, it is noticeable that when we breathe out, there is almost what looks like steam coming out of our mouths. Warm air coming in contact with the cold outside air. 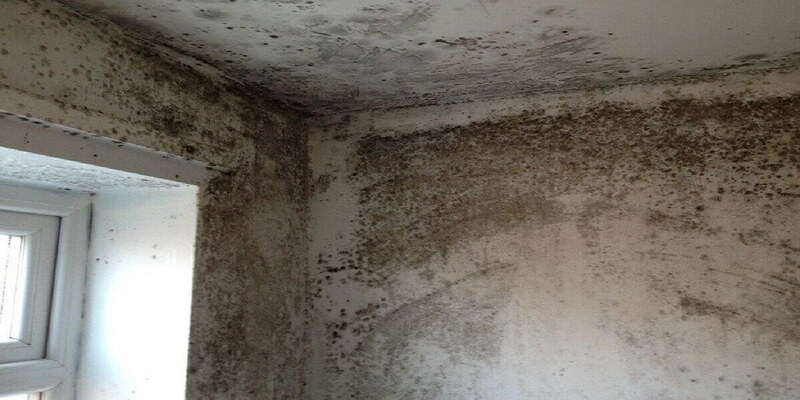 Many factors will cause mould so let take a look at a few. If your home is freezing in winter chances are your ceiling will be mouldy. Leaking window will allow the outside cold air into the home. In fact, leaking doors are also a big culprit in allowing the cold air into the home. Very thin curtaining will also allow cold air to radiate into the home through the glass window pane. Lack of proper insulation is a significant factor. If your home is cold with cold air coming into the house and you have no insulation your ceiling will be freezing from the roof above. This will mean the warm air that our bodies breathe out will rise and cause moisture on the ceiling. 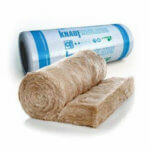 One of the best ways to reduce mould in on your ceiling is to insulate your roof with roof insulation. 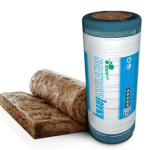 There are many roof insulation products on the market. 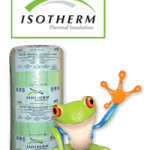 However, the 135mm Aerolite and the 145mm Isotherm insulation have a high R-value and are very effective at reducing mold. 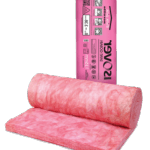 The roof insulation will reduce the ability of the ceiling to retain the cold from the roof above. Windows are another big area of concern for mold. Try and seal the windows so they do not leak cold air into the home. One can purchase thin rubber window sealers that can be fitted around the window frame to reduce the effect of the cold air entering the home. 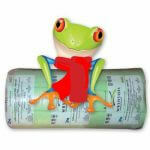 If you have the money fit aluminium windows as this seal quite well. The best would be double glazed windows as they will reduce heat and cold entering the home substantially. With the bonus of sound reduction as well. Heavy curtaining and by this, we mean very heavy curtains. The curtain rails must also be a little wider than usual. The heavy curtains act as a form of insulation between the window and the inside of the home. Rugs on the floors or carpeting can also help reduce the cold air in the room. Doors need to be sealed. In fact, fit door scoops at the bottom of the doors to prevent cold air coming into the home. Reducing cold air into the home is the most important part of this exercise. This will make your home more comfortable and your family more healthy and happy. Having a hot shower in some bathrooms even when the windows are open can cause this. So what do we do now? Insulation will make a difference however for this application we would suggest fitting a ceiling extractor fan. 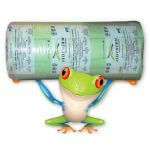 This can be installed above the shower and will pull the condensation air into the roof space. That will not create mould on top of the ceiling from inside the roof as the insulation barrier that you have installed is in place. Mould and associated Bacteria are harmful to any family.